Financing an aircraft for your business, whether it be a corporate jet or a helicopter, can often be a difficult process. Many traditional lending institutions like banks and credit unions may not be as familiar with the demands of your business as they should be and therefore can’t offer you the terms you need to get a new aircraft without completely siphoning off your profits month-to-month. The financing options offered by aircraft manufacturers can be similarly problematic — maybe the introductory rate is excellent but quickly balloons into unmanageable territory. If you want to find aircraft financing without all of the hassles traditionally associated with finding a new plane or helicopter, contact the commercial vehicle financing professionals here at Fleet Lending Solution. 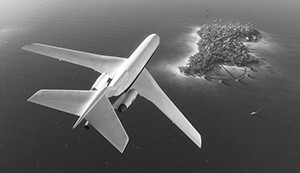 What Makes Fleet Lending Solutions the Best Place to Find Aircraft Financing? Our business is built on understanding how your business works. We know that an aircraft isn’t some frill, it’s a vital part of your organization. Even a corporate jet, which many people and banks might see as an extravagance, is a great way for your business to save money if you are constantly travelling. We know how quickly the cost of airline tickets and car rentals can build up and lead you to find less expensive ways to get around. We also understand how having a small airline requires constantly being able to meet demands at short notice and to be able to expand quickly. The same goes for businesses that use helicopters, whether they’re tour companies, hunting guides, or construction and surveying crews. Contact us today to find out how we can help you secure the aircraft financing that you need. 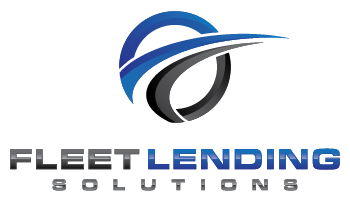 At Fleet Lending Solutions, we work with you to find the best deal on financing possible so your business can keep growing.